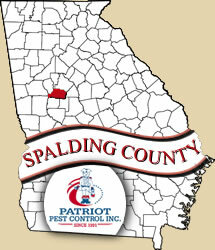 We have been serving the Spalding County area since 1991. Spalding County, also known as the Iris City, is home to the famous Georgia Experiment Station. Cities in Spalding County include Griffin, Sunnyside, and Orchard Hill. 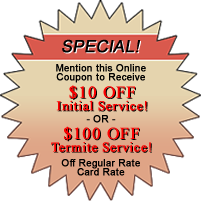 Give Patriot a call, and we can help you with all your termite and pest control needs.